Malcolm had a thirty-year career as a police officer in London before retiring in 2009 and realising a life-long dream by moving to Ambleside with his wife Ali. He was awarded the Queen’s Police Medal in the 2010 New Year’s Honours List and is currently a Trustee for the Francis C Scott Charitable Trust. Richard Brownson is a retired Solicitor. He has been involved with the Trust for many years both in its present form and when it was called the Lake Country Cottage Society. He used to act for the LHT until his retirement, and then became a Trustee. Helen Caldwell is a retired Care Manager and has been involved with the Lakeland Housing Trust (previously the Lake Country Cottage Society) since the 1970s. Cumbrian born and bred, she is keen to make it possible for others to stay close to their roots. A retired Chartered Surveyor born and brought up in South Wales who has lived in the Lake District for over 20 years. Wishes to give something back to the community acting as a Trustee for the LHT. A retired Chartered Surveyor having managed rural and residential property for over 40 years. Married and lived in South Lakeland for 24 years. Passionate about affordable housing for local people. Charles was the Chair of the Trust between 2005 - 2017. Anne Hall born in Coniston, Local Shopkeeper for 25 years. Passionate about Lakeland Communities, worked for Age UK in development in rural villages. Lifetime interest in visiting elderly, been School Governor and Parish Councillor for 30 years and District Councillor 17 years with Local Housing along with networking being my speciality. Lifetime achievement award from Cumbria Life in 2009 and named one of their top 20 Community Champions in 2015. Laurence Harwood, O.B.E., was Chairman of the Lakeland Housing Trust from 1996 until 2005. He is a retired Chartered Surveyor following a 36 year career with the National Trust in East Anglia, Northumbria and, as Regional Director, in the North West region including the Lake District. A retired Construction Project Manager involved in Local Authority/Housing Association Housing schemes, hospitals, schools and commercial projects over 50 years. Married and lived in the Lakes for 16 years. Heavily involved in social housing (Chairman of South Lakes Housing). District Councillor for the Lyth Valley and involved in a variety of community schemes. 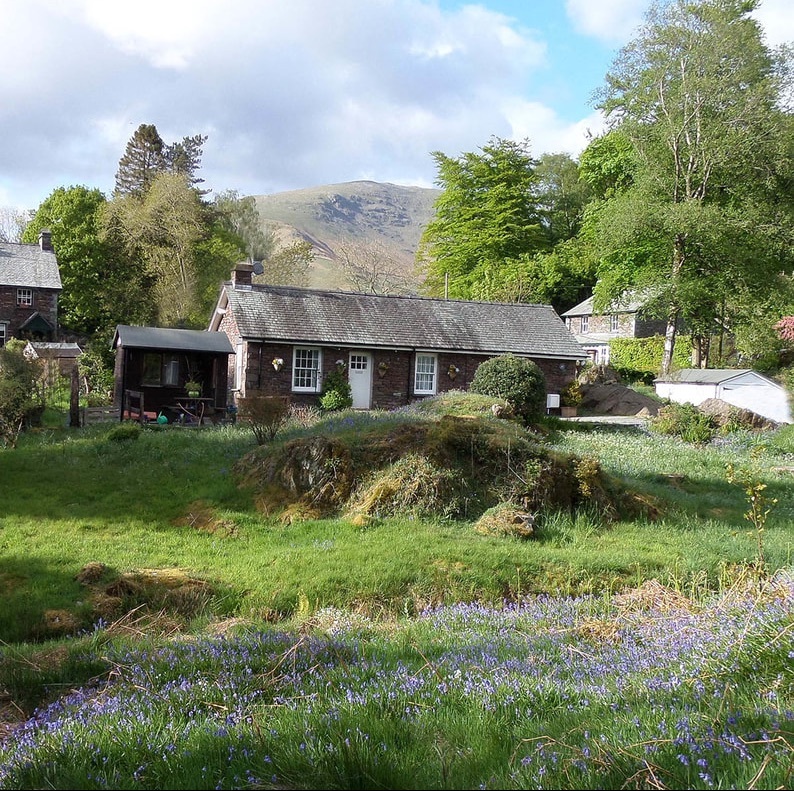 A retired Architect who ran a practice in Ambleside for nearly thirty years; he worked in all types of building design and construction with an emphasis on housing and is especially experienced in working with Lakeland vernacular buildings. Diana runs a property investment company which builds and restores housing for local occupancy. She lives in Windermere where her family have had the tradition of building and renting houses since the 1850s. Susan is a qualified Piano Teacher and has taught locally for many years. She joined her husband’s business, Michael CL Hodgson, Chartered Surveyors in 2000 and latterly acting as Practice Manager before retiring in 2015. Her late father Bill Ingall, was the Secretary of the LHT from 1958-1983.